homemade pixie sticks | Hip Hip Hooray! Thank you internet for teaching us how to make nearly everything. First, make your own sprinkles and now make your own pixie sticks. 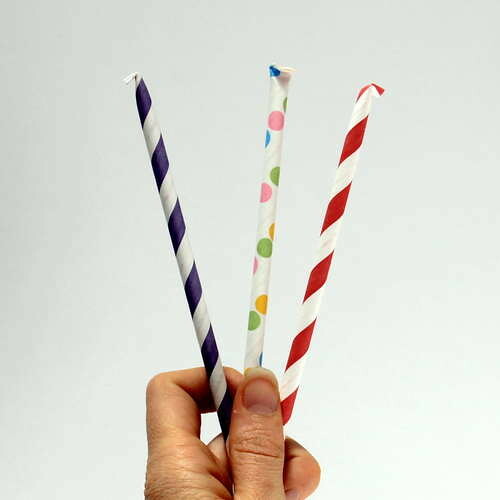 We like the idea of having a bouquet of these made with every color striped straw you can imagine. Send your guests home on a sugar high, their moms will love that. love this blog and your ideas thanks so much for your hard work.